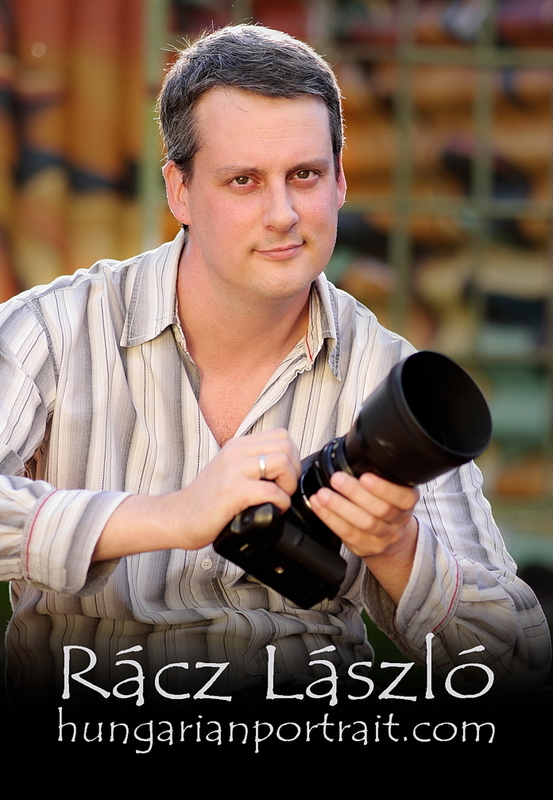 Laszlo is doing photography as a hobby since his childhood for almost 30 years. He started with a Russian Smena, later on he “captured” his father’s Praktica LTL3 to achive better results. Shooting and developing his own pictures using a film developer station he gained more experience and insight to photography that slowly established his life-long love for taking pictures. Even a full set of Mamiya 645 Pro and a Pentacon Six TL medium-format system can be found in Laszlo’s drawer.. Between 2000 and 2010 Laszlo was actively involved in the creation of 3D generated female models. He had an artistic website dedicated to this called the “House of Digital Beauties”, it was running on the ralaci.hu website. Copyright notice: All images are made and owned by Laszlo Racz, you are free to reblog them, but please, ask for permission if you would like to use them for any other purposes! You have some very fine photography here. Wishing you good luck and success in your endeavors. Thanks for following The Brass Rag. Come back and visit again soon. We would love to hear from you. Beautiful work! Thanks for following The Brass Rag. Come back and see us again soon. Hungarian language is very hard, if you do not practice it a lot, I think you made the right choice.. Thank you for visiting and following my blog. You have a great site here. Great job! Your skill in photography is brilliant. Thank you for following my blog. I hope the humour translates for you. Thanks so much for stopping by http://www.domesticingenuity.com and subscribing to my blog! Interesting blog as my father is Hungarian and my uncle’s name is Lazlo. It’s always nice to reconnect with blogs that incorporate the Hungarian culture! I hope you enjoy the things I share and I look forward to more visits!! Thank you for visitng my writing website and choosing to follow. Not sure why a photographer would follow me, though. Of course not. I take pictures with words, I guess. Thank you Laszlo for following my blog! Your portraiture is excellent. Much luck with your business ventures in this regard. You make beautiful portraits. I’ll be sure to come back for another visit when I need a little inspiration to try photographing people instead of nature! Thanks for the recent follow – nice work. Some of your models would be great to draw! Vous me suivez, donc vous apprécié mes photos, merci. Je vais suivre aussi. thanks for visiting and following my blog. Great photography.. Awesome photos! Splendid photowork/edit! Love it! thank you for following. Great photography! thanks for visiting and following my blog. I love your pictures especially the Viki Nagy film noir shots… looked like you were telling a story. Thumbs up!! Just to say thank you very much indeed for following my blog. I will look forward to doing the same with yours! Hey Laz, Thanks for the follow! Wow, your pictures are both eerie and beautiful! Thanks for following my blog. Beautiful pictures you have here. Portraiture is so out of my realm. I am in awe of any photographer who is comfortable shooting this type of photography, and even moreso when the results are as fantastic as yours! I am humbled by you choosing to follow my blog, the wanderings of a neophyte photographer trying to learn not only about photography, but about myself as I figure out my own niche. While I doubt it will ever be portraiture, I know I can learn a great deal about photography in general by studying your wonderful photos. Thanks! Thanks for the follow. Unlike you, I am more in the beginner photography class. Thanks very much for visiting my blog and for the follow. You and your team do excellent work and I look forward to seeing future posts. Hope you will visit again. Thanks you for following my blog. I too am following yours right with immediate effect. Hello! So did she ask you to take some pics of her? I was thinking of doing it but I thought she’d be much better with you as your portraits are incredible! She is quite a wild girl! Shall I try and get her to contact you again? I guess she knows how to reach me.. but thanks! 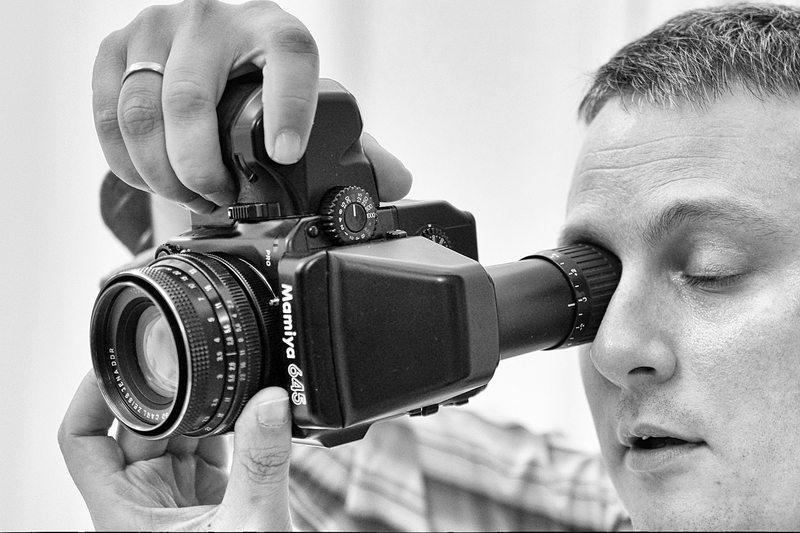 Hi Laszlo, thanks for following my blog – I’m very flattered to have a professional photographer among my followers!! Your pictures look amazing – very beautifully shot!! Hi! I just wanted to stop by to say thanks for visiting and following my blog!